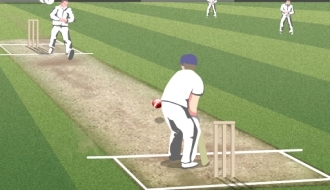 Play Cricket games online at TheSportsGame.com. India versus Pakistan! 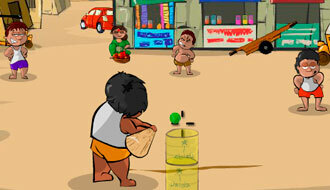 Here comes the Ultimate Cricket game that will determine the next Cricket champ! 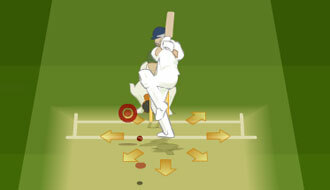 Enjoy playing Gully Cricket, the most popular sport in whole India. Enter the Indian Cricket League of 2012! 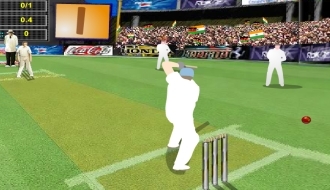 Based on World Twenty 20 cricket competition, here comes the most epic cricket game for you! 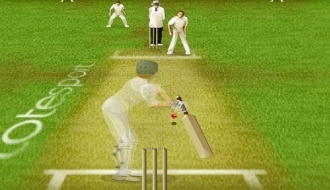 Cricket Challenge is a game in which should look to display the best of your batting skills while playing this Cricket based game. 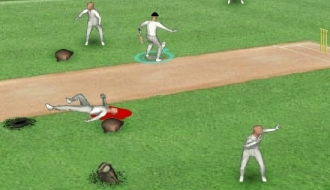 Here is a game in which you show off your batting skills to score maximum runs to crush the morale of the opposition. 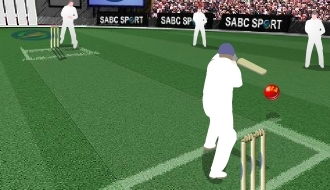 Play the game of Cricket in which you should not let the ball hit the stumps or get to the yellow and black zones. 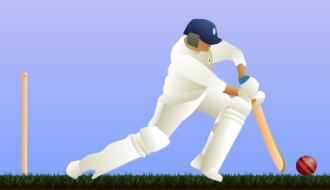 Show your Cricket skills playing this online game in which you must look to achieve the target scores in the allotted overs. 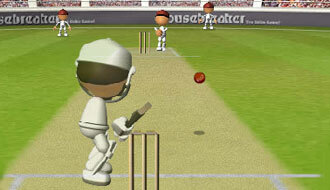 Lead your team to victory by building a good partnership while playing this awesome game of Cricket. Move around and attack to kill the evil creepers in each level to protect the players on the field.